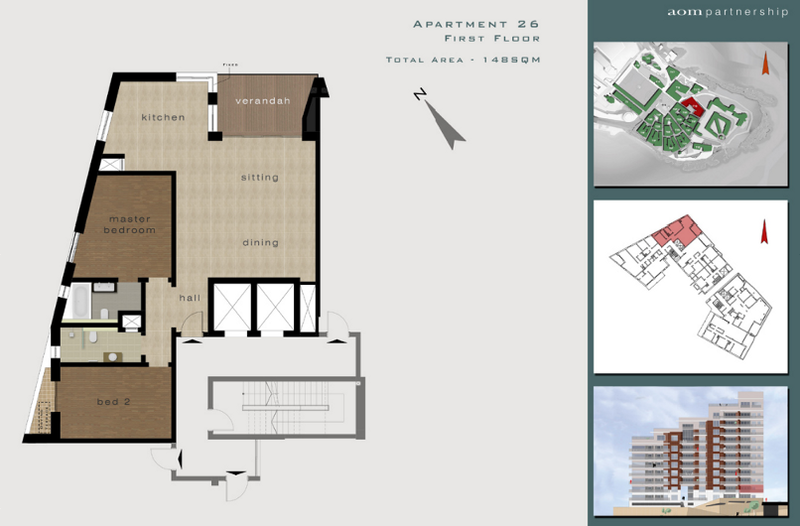 Our current project is a luxury 2 bedroom seaview apartment in the exclusive Tigné Point, Malta; which is selling now. Owners will be able to enjoy a 25% share of this fabulous apartment for €165,000. Please ask us about our Try Before You Buy Offer and/or about financing for qualified buyers. Fractional Development Express has carefully selected this apartment as we believe that its location and views offer owners a luxurious and relaxing environment which can be enjoyed year round, whilst offering good opportunities for capital appreciation. The 148m2 property offers 2 en-suite bedrooms on the first floor of the T10 block, offering sea views and a lovely perspective of the harbour across Fort Tigné. A dedicated parking place is included and the apartment comes with use of the stunning Tigné Point pool. With a light and spacious feel, the apartment design exudes quality and comfort helping you make the most of your holiday experience. This is a fabulous property. But you don't have to just take our word for it - see what our customers have been saying on Trip Advisor! The apartment has been designed and furnished with entertaining in mind. Whether you prefer formal dining, or a more casual approach, you can choose to entertain up to eight around a dining table, or less formally around the kitchen island. The 12 sqm balcony is fully enclosed with a glass railing and is fully decked, providing a wonderful vantage point to gaze over Fort Tigné and beyond to the the Valletta skyline. Lounge in the morning sun, or enjoy an alfresco meal, watching the yachts and boats ply their way around the peninsula. You have a walk in wardrobe and en-suite contemporary style bathroom in the master bedroom. The second bedroom and bathroom lie behind a passage door to provide additional privacy and separation from the main bedroom, should you need it. The apartment is fully air-conditioned and offers all modern conveniences you would expect, including sophisticated multimedia entertainment systems with a wide screen LCD television and broadband connectivity to keep you in touch with the world or your business as you choose. Air conditioning settings are controllable by room,offering full flexibility in your heating or cooling options. A local telephone line is installed and you have a video enabled entry phone system to ensure that you have full control over access to the apartment in a fully secure environment. Click here for a free Photo Book. Sold out - regretfully no further shares are available. A 25% co-ownership share in our Tigné Point development is available for only €165,000. This price is fully inclusive and comes with a no risk guarantee. The price is inclusive of all taxes and duties but does not include the cost of local legal advice at the option of investors. Our payment terms are 40% down payment on signing with the balance payable within six months. Average daily rental on apartments at Tigné Point is €205. Assuming 60% occupancy, this could provide a gross rental yield of 5.9% on your investment. Management levies are set at 25% of operating costs (appr £7,000 pa), reduced by the share of rentalincome earned. a 1 week share. This enables us to offer you a hassle-free holiday experience and shared maintenance costs. Your levy, if required, is due from the month of signing. Property appreciation is clearly something that Fractional Development Express cannot guarantee. As with all investments, prices can go down as well as up. Government statistics of the development of apartment property prices in Malta over the past ten years show good historic appreciation, with a dip in 2008 due to the credit crunch, followed by a recent return to trend. Apartment prices closely follow the national property average. The developers of Tigné Point expect that appreciation in this exclusive development should exceed the general national average for apartments in Malta. While we are unable to offer you detailed tax advice, we are able to let you know that Malta has a favourable tax structure, with no property taxes and low tax rates for foreign residents. 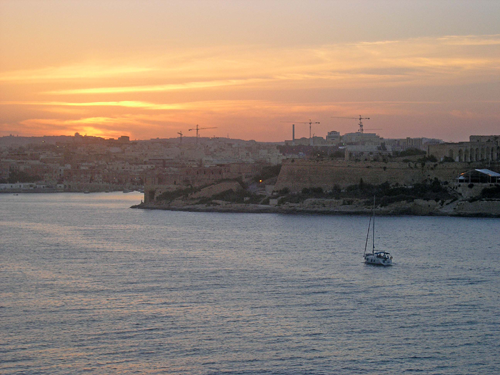 Tax rates as low as 15% are charged on income brought in to Malta by retirees who take up residence. There is however a capital gains tax on property transactions. Investors who sell their share should take this into account. Fractional Development Express is able to advise investors of the capital gains tax consequences in Malta, but unfortunately cannot offer specific advice pertaining to tax implications within investors home tax jurisdiction.